Sadly, it feels like car prices are on a trajectory whereby more and more cars are going to be seen as investments, than something to be used and enjoyed. This is a good car, a nice car, but £100k? Really?? 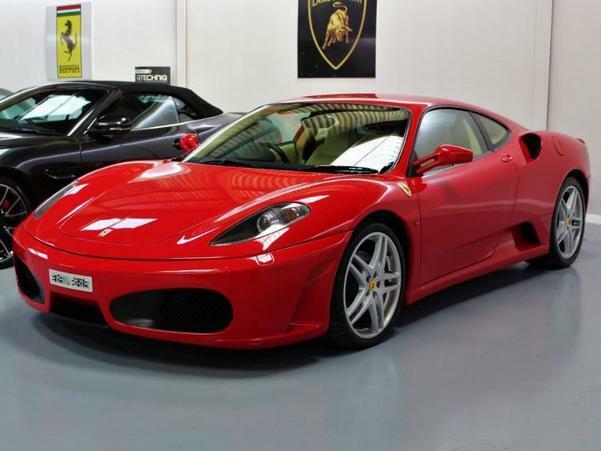 In the Ferrari stable, it's a standard production car, rather than a special or limited run model. Just seems sad that the investors could be taking over, rather than the drivers. 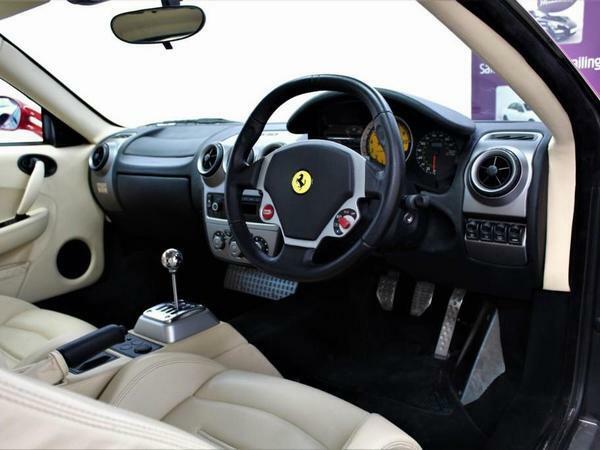 I think tobacco or cream interior on a Ferrari is a global marmite thing. For me I'd have rosso red with tobacco, tour de france with cream. Because a sizable proportion of owners (curators?) seem more interested in the perception of what a future owner will want (resale red, low miles) than what they themselves might enjoy. Perfect donor car for a MAT Stratos. I'm kind of the opposite in that I've never thought the 360 was a real looker, but it's somewhat pretty and looks a little better with a few years under its belt. 430 is a complete and utter mess, a chintzfest inside and out, to my eye. Might be a decent drive. And I'm not hugely, er, looks orientated. But the 430's visuals would, I think, always be a deal breaker. The 430 scud looks so much better to my eyes than the normal 430. I do like manuals but the automated manual in the Scud suited the car in my view. I almost bought this one for CHF 135k back in 2013 but ended up getting a 355 instead (as that had been a dream Ferrari when younger). 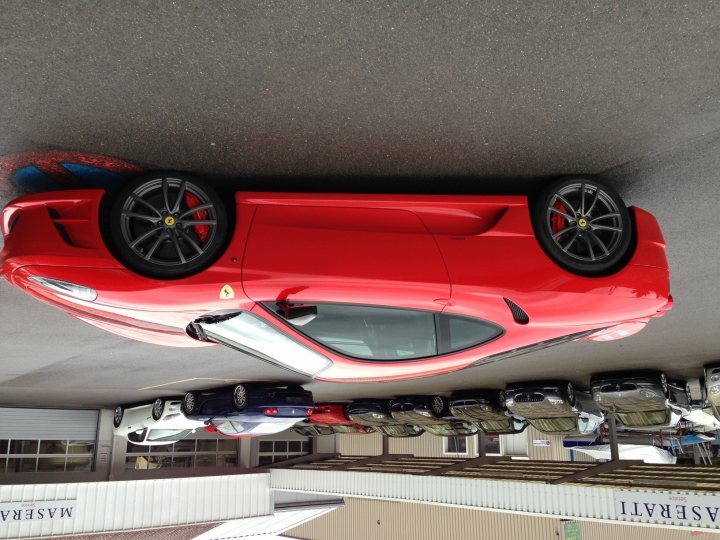 The 430 scud looks so much better to my eyes than the normal 430. Because, for me, the 430 is not a well resolved looking car. The rear buttresses particularly are not nice. As always though, a car with a bit of 'stance' always looks better - the Scuderia is a big improvement! I agree £100k might sound a lot but as the last of the baby Ferrari's offered with that fantastic open gate manual, I can only see values going one way tbh. Hopefully I can try it one day, have tried 360 and 458. 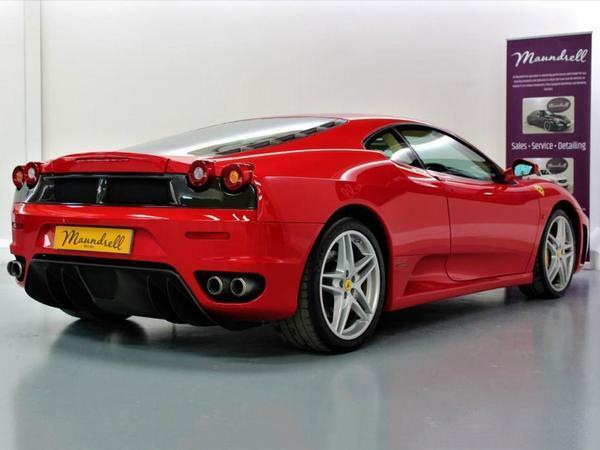 For people that have driven all three - is it closer to the 360 or 458, I'm guessing the former? Regrettably so. A mate of mine regularly bends my ear about cryptocurrencies, and how more money has been printed/created/quantitivelyeased in the last few years that in the whole of history before. It's looking for a home given low interest rates and pushing asking prices ever upwards. Reading the adverts is less fun than it used to be, so many cars are way out of reach.